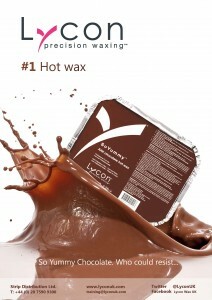 Lycon hot wax is our NEW premium wax made from natural ingredients and aromatherapy oils. It comes in many exiting colours and scents including apricot chocolate and vanilla! The amazing benefits of this wax are virtually painless hair removal of hairs as short as 1mm. 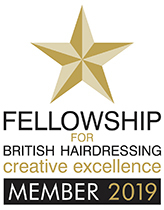 How it works – the low temperature formula reaches right down to the lowest part of the hair and shrink wraps and removes even the most stubborn hairs. Perfect for sensitive areas such as underarms facial areas and bikini lines, hollywood’s and brazilians. Ideal for gents for the sensitive chest area as well as nasal waxing.